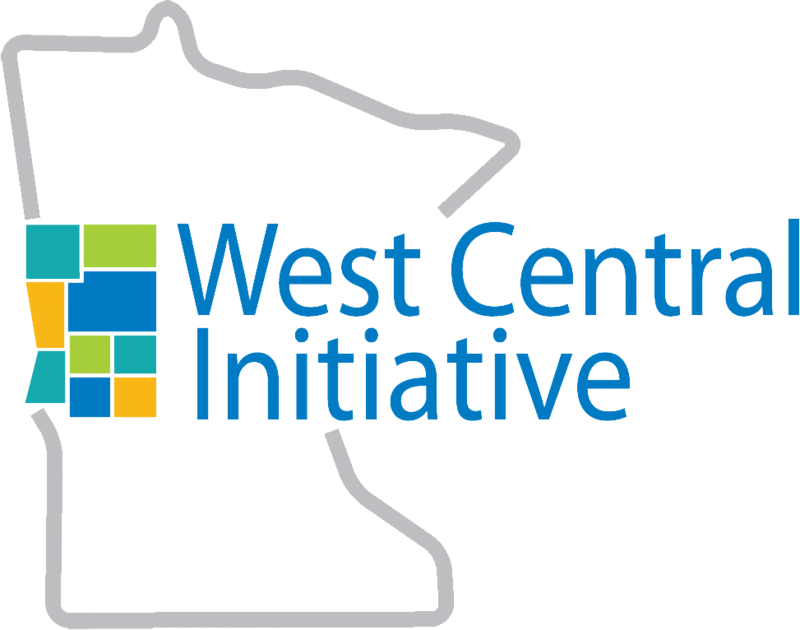 West Central Initiative (WCI) is ranked eighth on the Minnesota Council on Foundations’ (MCF) newly released list of the state’s top 25 community and public foundations.  The foundation is also ranked 44th on MCF’s top 50 Minnesota grantmakers by assets. WCI is a regional community foundation serving the counties of Becker, Clay, Douglas, Grant, Otter Tail, Pope, Stevens, Traverse and Wilkin. WCI works to strengthen the economy of west central Minnesota so that families, communities and businesses can thrive. WCI does this using the tools of economic development, community development and philanthropy. The Minnesota Council on Foundations compiles Minnesota grantmaker rankings each year. It ranks Minnesota foundations by grants and program-related investments paid in a given year. To see all the lists, visit www.mcf.org/research/rankings. For more information about WCI programs or how you can be a partner/supporter of WCI, call 1-800-735-2239 or visit the WCI Web site at www.wcif.org.